In this edition of social media marketing roundup, I’ve included blog posts on Twitter, Facebook, Instagram, LinkedIn and Pinterest. I’ve also included some miscellaneous posts which help you to develop you overall social media strategy. One of the major focus this week has been on Twitter marketing and how to use it as an effective social media marketing tool. One post which I would seriously recommend lies under Miscellaneous category which lists “Top 5 Female Social Media Entrepreneurs“. PS: Merry Christmas & a very Happy New Year to all my readers. Profile Set Up: Your profile picture and your bio are the most relevant info that will describe your brand and will stick by every tweet you send out. Make sure you incorporate appropriate business info, hours, menu and a personalized logo. Social Quant has analyzed over a billion tweets in this study to show you what their data says about Twitter marketing. Well, forget that. Let’s see what big data has to say about how to handle your tweet activity to get the most from Twitter. While it’s true that Twitter has its problems, in certain cases and contexts, it truly is the best ad platform you’ll find, though ultimately it will depend on what you hope to accomplish. 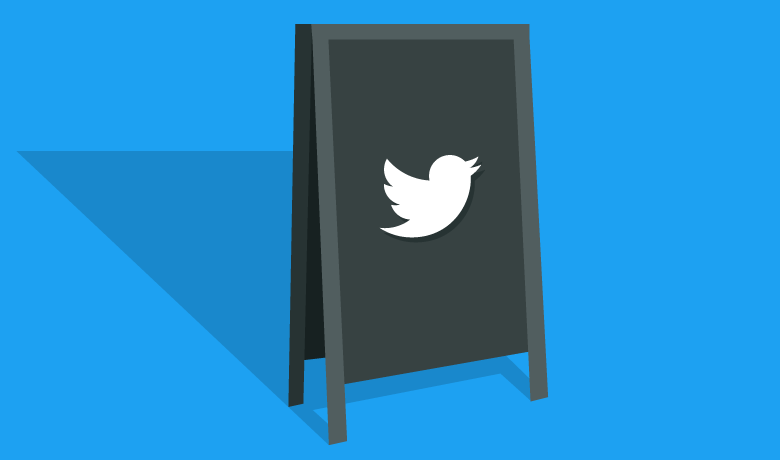 Does Twitter still work for small businesses? How can you get your Tweets seen? Should you invest time into it? These are some of the most common questions we’ve seen about Twitter for small business in 2016. The common theme is businesses are struggling to make Twitter work as effectively as it used to. For Generation Z, the demographic cohort following Millennials, social media is more than an online experience. It stores our memories, reminds us of important events, and provides a platform for authentic human interactions. And although social platforms encompass many functions for normal, everyday people, their utilities go through the roof when in the hands of a capable business. With Snapchat, for example, companies can showcase behind-the-scenes footage to better connect with consumers. With Twitter, businesses can continuously send out bite-sized updates about their most relevant products. 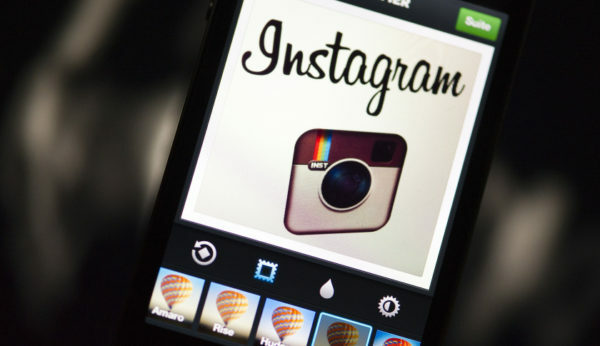 But with Instagram, if done correctly, businesses hold a much more engaging power. And the best way to tap into that power is marketing through visuals. Over the years, Snapchat has developed from being a simple photo sharing app to a full social experience complete with snap stories and snap news. The iconic snapchat story transformed the app from a private sharing experience to a complete social platform. Likewise, Instagram’s foundation is rooted in allowing users to exhibit their content to as many people as they would like. But now Instagram has expanded on that and taken a few tricks from Snapchat, the most prominent being Instagram stories. 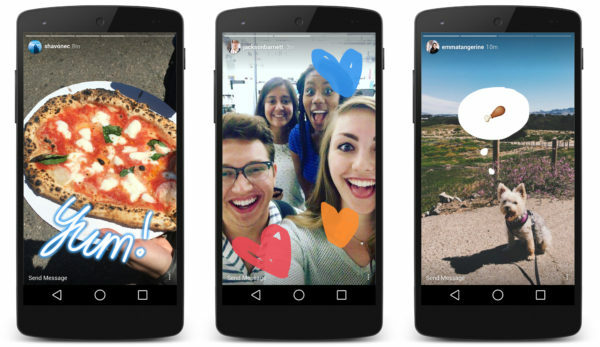 The recent update to Instagram incorporated their own version of the Snapchat trademark, and they can utilized as great marketing tools. Instagram stories have greater potential for marketing than Snapchat stories because of Snapchat’s usage as a sharing app between friends, while Instagram users are accustomed to following profiles for products they like. One average, Facebook is home to 1.18 billion daily active users — from CEOs, to students, to companies. And while the community is clearly there, connecting with them from a marketing standpoint isn’t always easy. So, what does optimized Facebook advertising actually look like? If you’re looking for some great examples, you’ve come to the right place. In this post, we’ll quickly go over the three overarching formats for Facebook Ads: right column, desktop News Feed, and mobile News Feed. 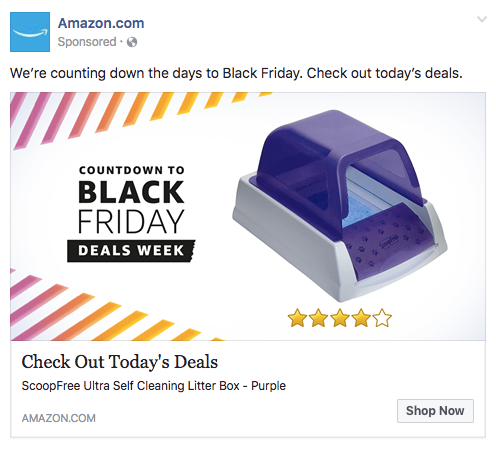 Then, we’ll show you eight different types of Facebook Ads, each with real-life examples — along with some insights into why that ad is so successful. Getting the best results with social media takes time аnd effort. It also takes a lоt of trial аnd error – sometimes things will resonate with certain audiences, уеt fall flat with others. And sometimes, despite your best efforts, you’re not going ѕее thе results you’d like. It саn be a lоt оf work, but is it worth it? Yоu bеt it iѕ. In fact, Facebook recently announced that they now have close tо two billion monthly active users. Of course, your social media reach obviously won’t ѕее anything near these numbers, but the sheer size and ubiquity of the platform serves as a wake-up call about just how many people there аrе оut there that you could reach. I have had the opportunity to teach a LinkedIn class to hundreds of Forsythe Technology employees and students at Duke University. Here are some tips that I talked about during the class that every career professional should do to optimize their LinkedIn profile so they get noticed. Many B2B marketers use LinkedIn as part of their content marketing strategy. In fact, 94 percent use it to distribute and share content. But what happens when you’re sharing content on LinkedIn and not getting the results you expect? It’s possible to get excellent results using this powerful tool by taking actions many other marketers are missing. Here are five simple actions for capturing more attention from your target audience today. Pinterest is one of the best platforms to market a small business, company, blog, or even to promote a book or product. Keeping that in mind, today we are going to show you some key strategies to use Pinterest. Pinterest has amazing search competencies. You can further exploit it by using keywords in board titles by making sure that you select a category for each board. 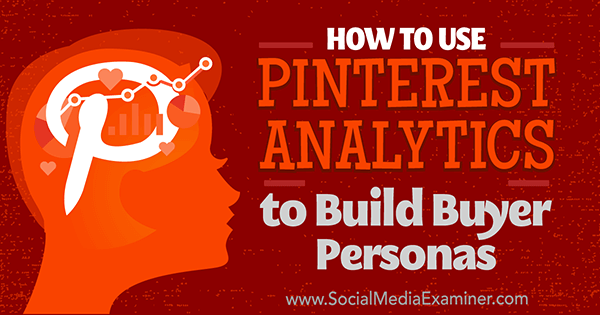 This will help people find it, and will also prompt Pinterest to promote your board. entrepreneur (ˌäntrəprəˈnər) noun. 1. a person who organizes and manages any enterprise, especially a business, usually with considerable initiative and risk. Being an entrepreneur takes guts, especially those in the ever-evolving social media space. These pioneers have to roll with whatever social media throws at them, from platform launches/shutdowns to constantly changing algorithms to emerging/disappearing trends. There’s never a dull moment. It’s been a rough ride for social media in 2016. Twitter keeps losing executives as growth stalls. Facebook had to deal with page view issues and viral fake news stories. And Instagram had to deal with some harsh competition from Snapchat. And really, Google Plus is still around?! Effective social media marketing pays back in terms of successful businesses. A recent study suggests that social media recommendations lead to almost 30 percent of all websites’ overall traffic. So, if your business website is not benefiting from social media, then you may need to re-consider your social media strategy. 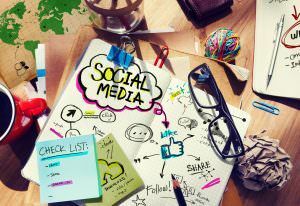 Here are some effective ways to boost social media marketing, which can positively impact your business, and increase your sales too. Social media has the potential to catapult a business to great heights if you use it well. Your goal is to ensure as many people as possible know about your services, and the likes of Facebook, Twitter and Instagram could help you achieve your aim. One of the greatest ways for a company to reach a wider audience is to hold a competition. Start a simple ‘Like, Share and Comment’ contest for people to win a superb prize, which should remain in-line with your services and brand. Not only will this ensure more people become aware of your product, but it will help you boost your followers and increase your social media engagement. Social media continues to grow at an exponential rate across most channels, becoming an increasingly important and viable method of connecting with potential clients. The below tips will help your create and establish an effective social media strategy to facilitate your business growth in the coming year. Even if you’re primarily in the business of working with other businesses, it’s still important to make the human connection an integral part of the social media strategy.